27. 3. 2019 - Little Kira is doing very well. At the age of 14 days kira has got 600gr! 10. 2. 2019 - Our Tyna went over the rainbow bridge at the age of 14 years. 10. 1. 2019 - We have mated! Puppies are going to be born in the middle of March. More at puppies. 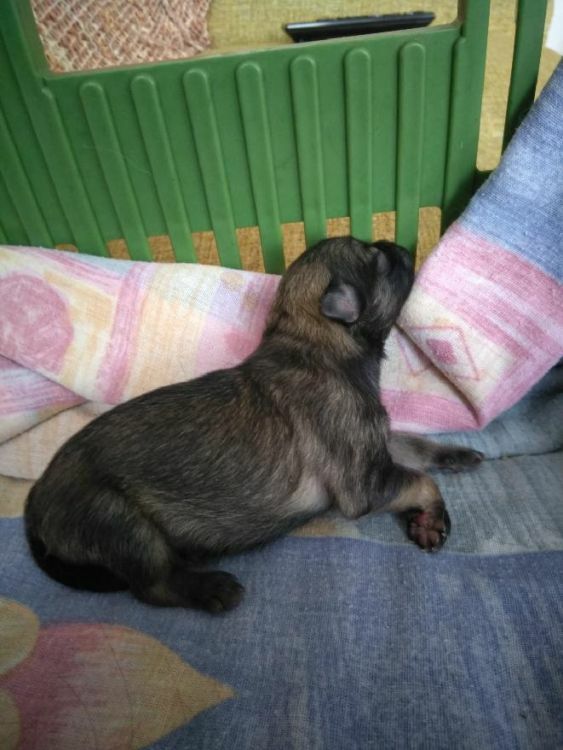 Puppies are going to be born in the begining of August. More at puppies. Sunny Exc.1, BOV, BOB Clementina Exc.1, BOV and BIS Veteran! 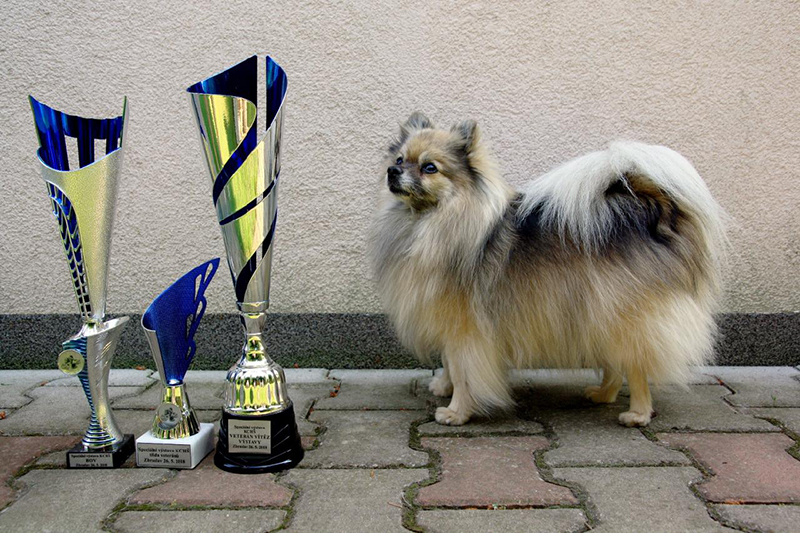 Eliška Exc.1, BOV - now qualified for Czech Veteran Champion. 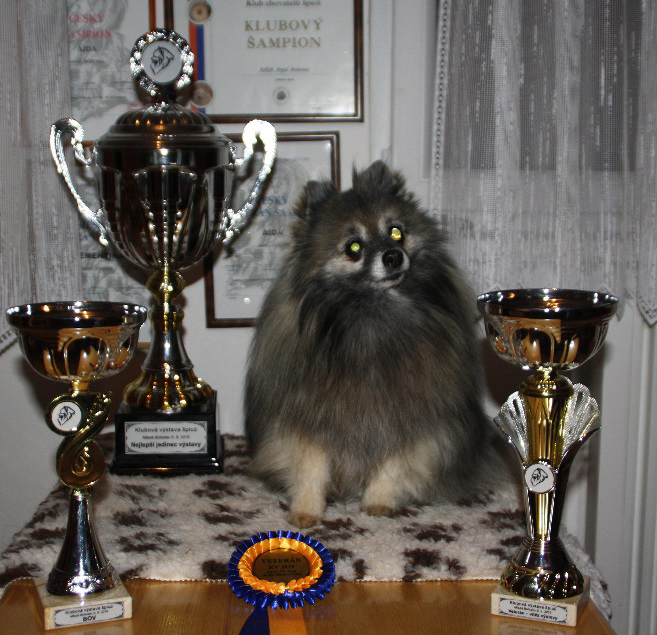 Eliška got Exc.2 on Saturday and Exc.1 and BOV on Sunday. In 12,5 years Tina is still full of energy and has all of her teeth! Eliška was Exc. 2nd at IDS Litomeřica in veteran class. We will try again in autumn. 6.3.2017 - We have mated! Veterans Sunny and Clementina both Exc.1. Sunny Exc.1, BOV, BOB, Iris was not in the mood for show and got VG3. Iris got CAC and she is now fully qualified to become Juniorchampion. Aida ended up her show career as best as she could....Exc. 1st, BOV, BIS Veteran and BIS! Iriska got CAJC and BOJ, her sister Isis Exc.2. 17.5 2015 - Club show Zbraslav was very succesful for our girls and their offsprings. 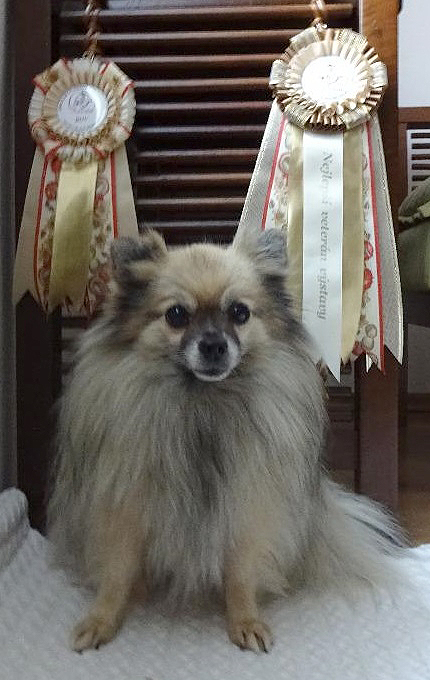 Čert took a part at both Club show and Specialty show and got CAC and r.CAC.